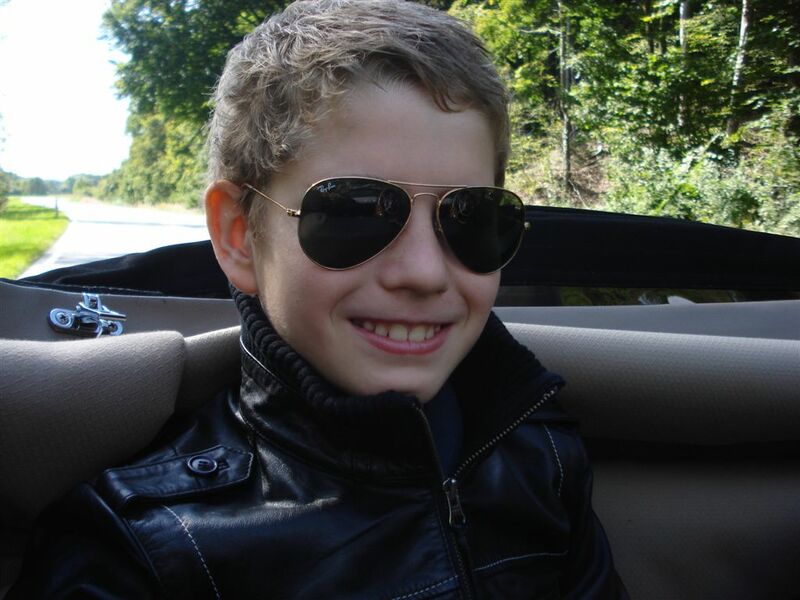 Convertible Ds .... and lots of SMILES !!! We are trying to fix it. Please don't use it until further notice. August, 2018 PLEASE be patient. me convert to a newer website builder program !! PLEASE email me to help. If there is a correction to be made, please email me. See total number of Convertible Ds below. Click on section "D Details" in the left-hand column, and then click on "Exterior Details & Colors" to see an updated original color list. Owners' Vintage Photos new section started! Take a look and send your old Convertible D photos of racing, rallies, family events, etc. We can have some fun with this, so contact me. Has anyone found an excellent original "European" Drauz fender badge? If so, please email photos & contact me! Conv. D Production Changes: I am attempting to develop a full list of production changes that took place during the Conv. D's one model year. Two of many examples: windshield tension rods, addition of reinforcement pieces on top frame sides. Stay tuned as I research these. 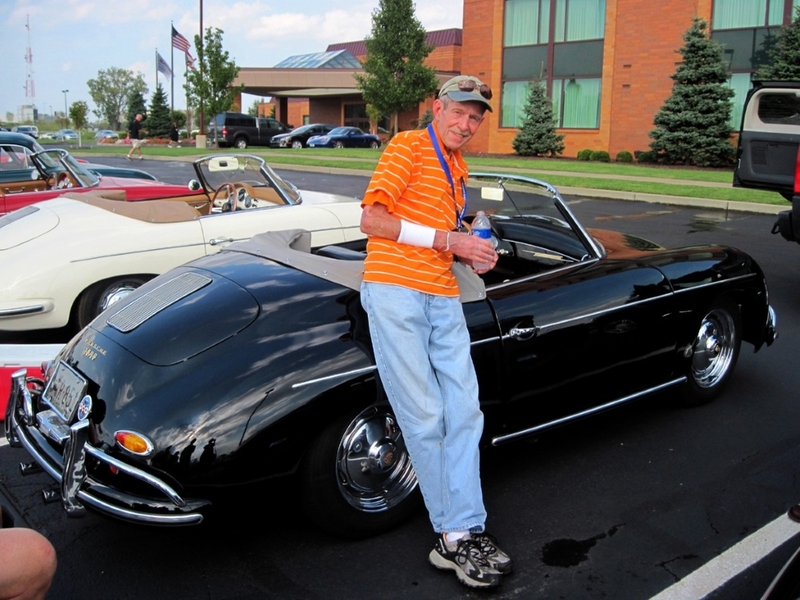 The purpose of the Convertible D Registry is to locate and catalog Porsche 356A Convertible Ds that still exist(and used to exist), to help Convertible D enthusiasts appreciate the subtle differences between Drauz-built & Reutter-built models, and to provide historical information about these rare early Porsches. The successor to the famed Porsche Speedster, the Convertible D model run was limited to 1,331* cars built between August 1958 and September 1959...the 1959 model year. I'm starting to believe that more than half remain; I'm not really sure, so I hope you'll help me find out. I currently have about 655 Conv. Ds on the D Registry List and continue to discover more with your help! Out of the 650+ on the Registry list, about 18 are listed for mainly historical reasons(ie: replacement chassis numbers & the 2 Carrera Ds). I have no knowledge that they still exist...yet. This means that so far about 47% have survived that we know of. About 36 were added in the past 2 years, however a number of cars need updating and some have been sold & new owners haven't notified us. If you are a Convertible D owner and your car is not in this listing, I would appreciate hearing from you. If you used to own a Convertible D or parted or scrapped one, and you still have the car's VIN and/or other facts, I'd appreciate a quick note. I am also seeking specific information on the earliest D prototypes, Convertible D features that changed during the model run, and the two Convertible D Carrera models -- where are they now? 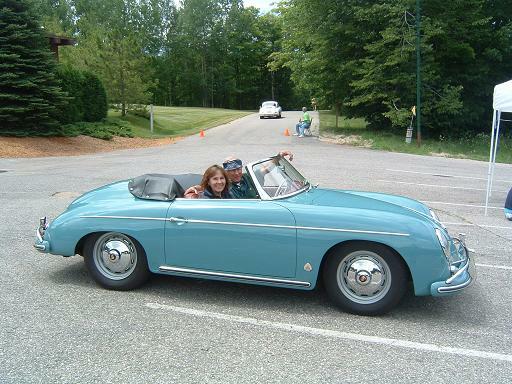 If you are a 356 enthusiast who wants to learn more about the Convertible D model, you will find a wealth of information here. 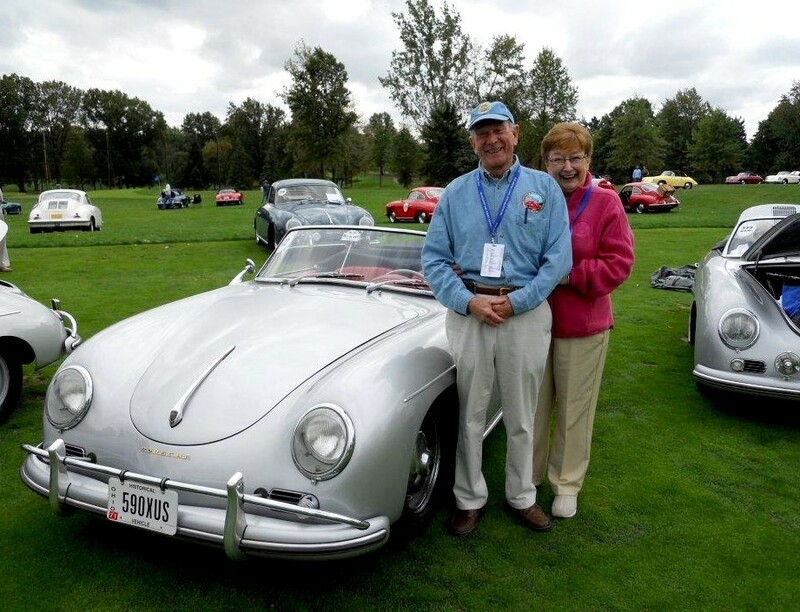 If you are new to the 356 Porsche world, the Convertible D Registry encourages you to become a member in your national and local 356 clubs, registries and groups. 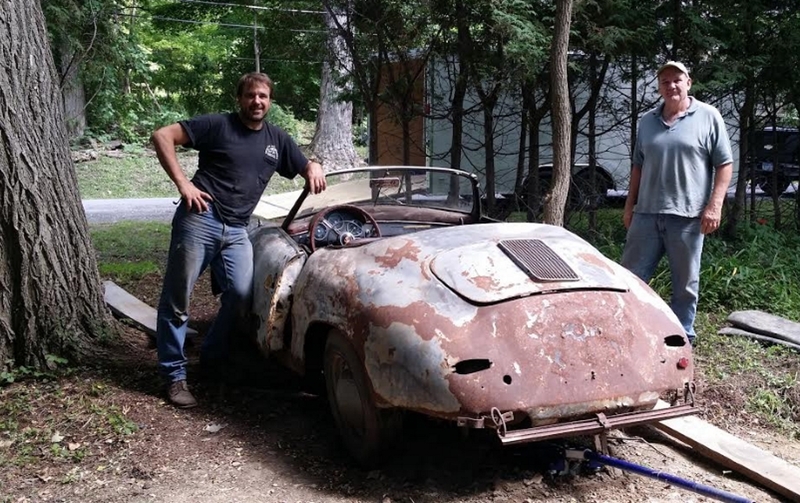 Please see a growing list of 356 Links, and I hope to see you and your 356s at these friendly events, treffens and holidays. Disclaimer: Due to information given to me from a variety of sources, some of which can be second-hand and/or difficult to verify, I take no responsibility for the accuracy of the data presented about each Convertible D shown in the Registry listing pages. 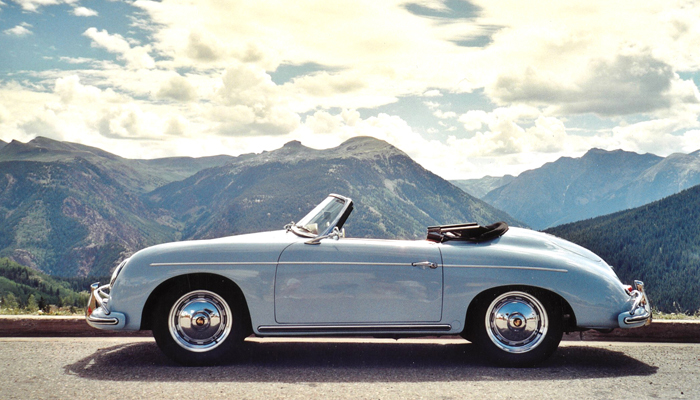 * According to the 2005 book: Speedster 50th Anniversary: Celebration Of An Icon, co-author Steve Heinrichs writes, "Subsequent research has determined that there was...one more Convertible D."